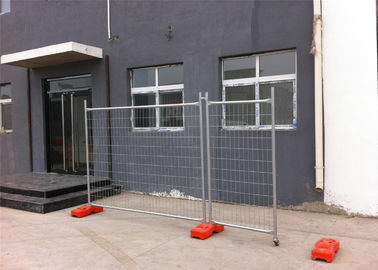 and metal temporary fence feet. 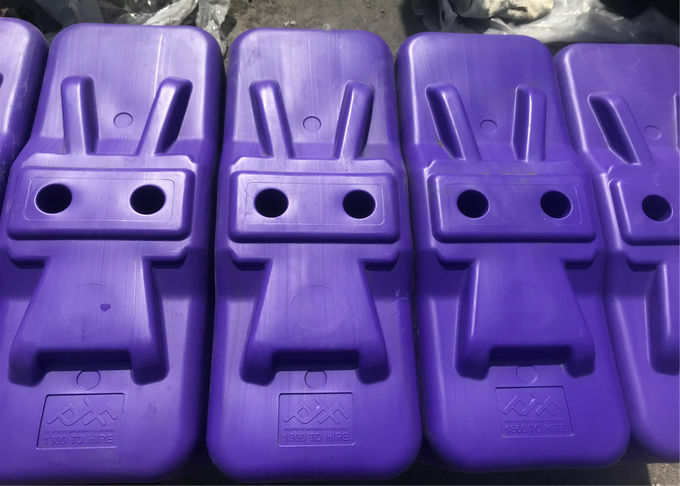 Plastic moulded temporary fence feet including injection moulded temporary fence feet, below moulded fence feet and two-part blow moulded temporary fence feet. 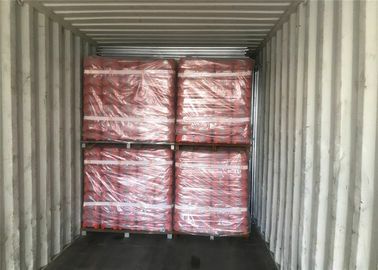 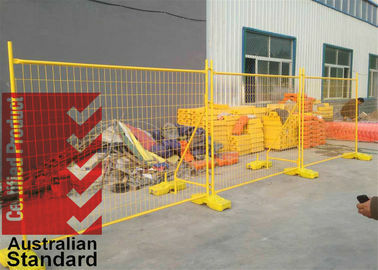 1>Our temporary fence feet are available as a standard in highly visible safety orange colour, with UV and Anti-aging added to the plastic with Australian made masterbatch. 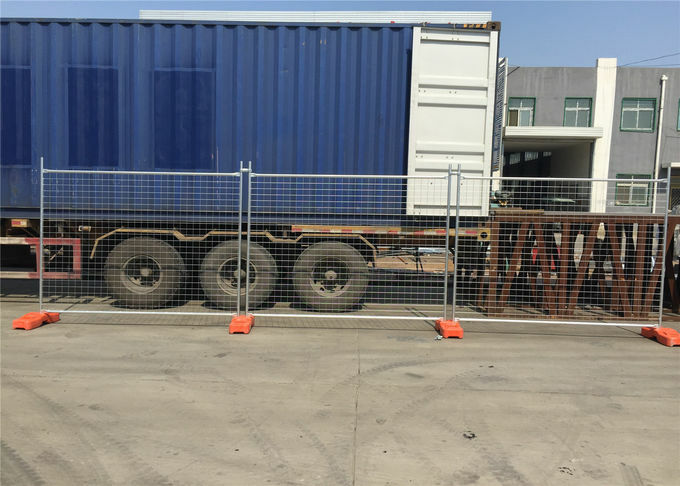 2>The fully encased quality mould suits the harshest Australian environment and ensures no concrete debris are left on site reducing environmental and safety issues. 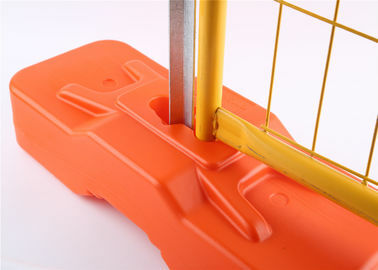 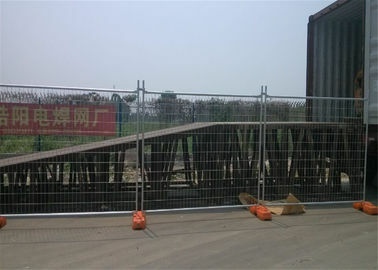 They are most effective when used in conjunction with our temporary fence panels, stays, and clamps. 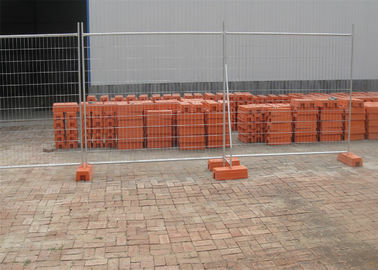 3>Temporary fence feet can also be used as a heavy weight, for using as anchor weights in marquees, tarps etc. 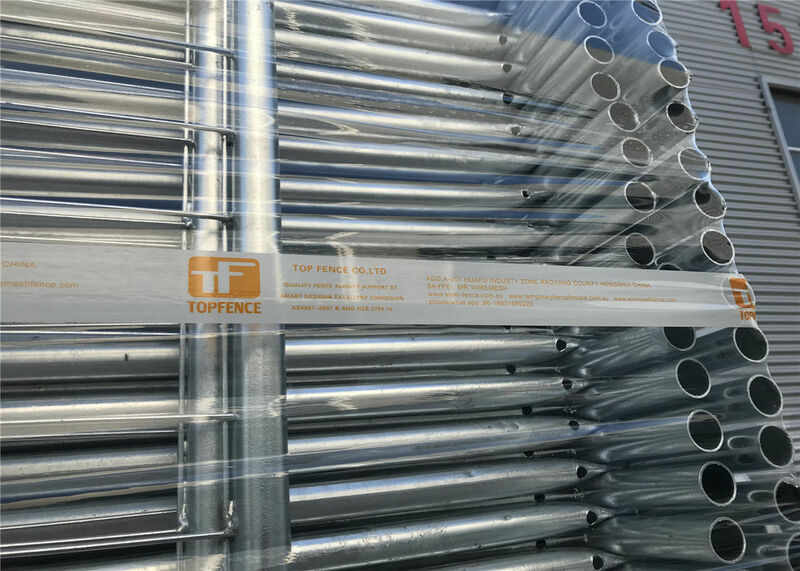 4>Our temporary fence feet are designed and manufactured to the highest standard you will find in the temporary fencing industry. 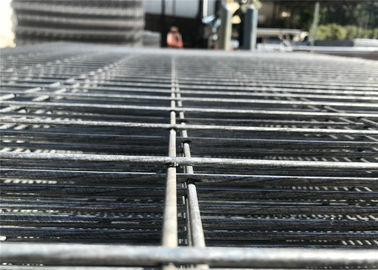 Our feet are ideal for construction fencing, temporary pool fencing and stays/bracing and can be delivered to your business within 24 hours* from order. 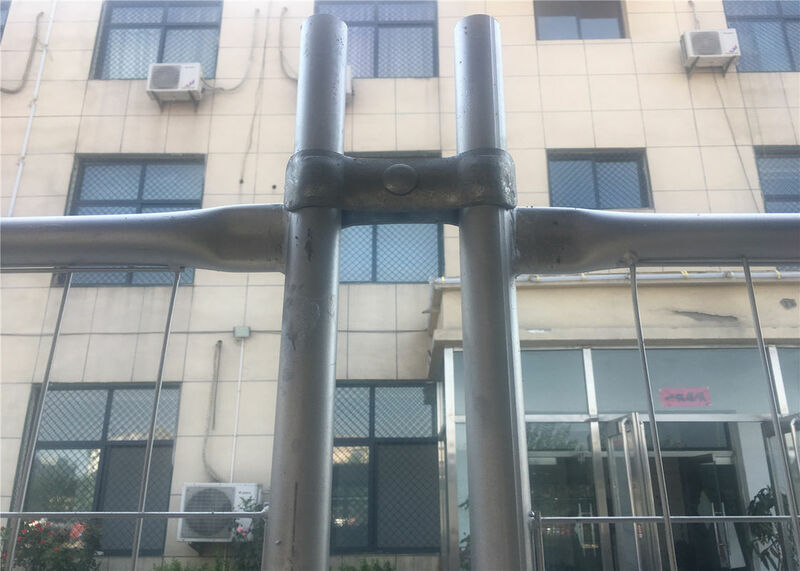 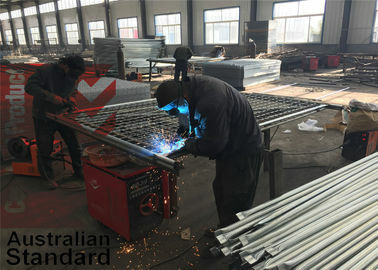 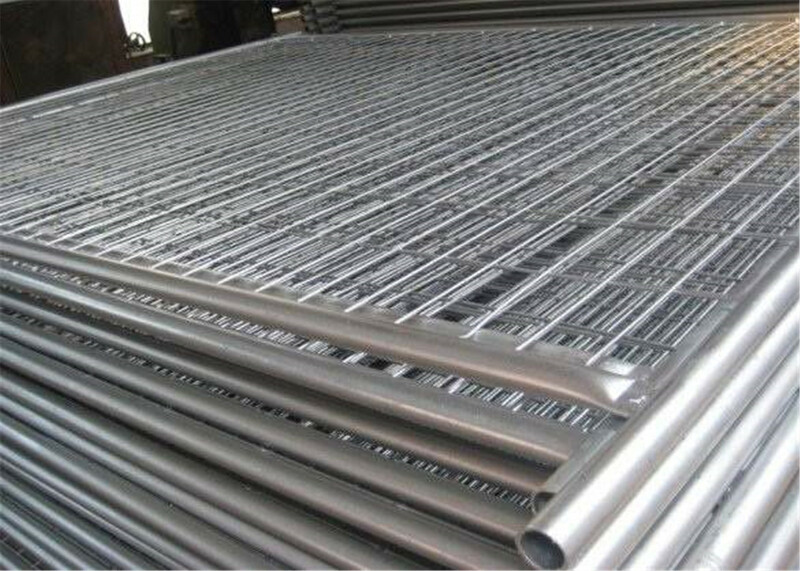 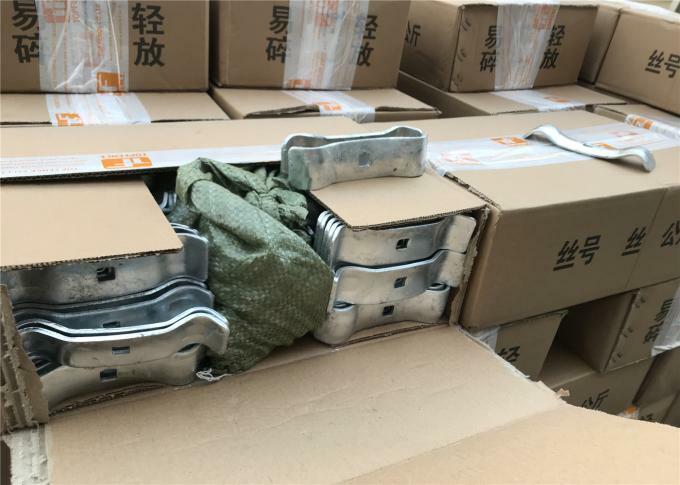 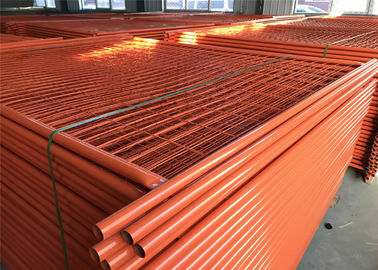 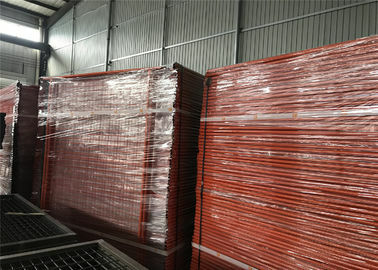 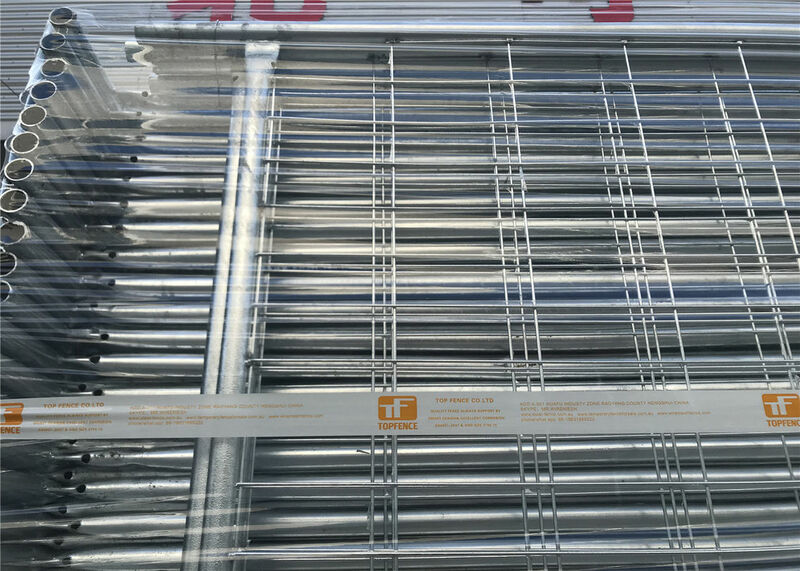 We are the manufacturer of this product and other galvanised metal temporary fencing products that we supply both to the international and the Australian market. 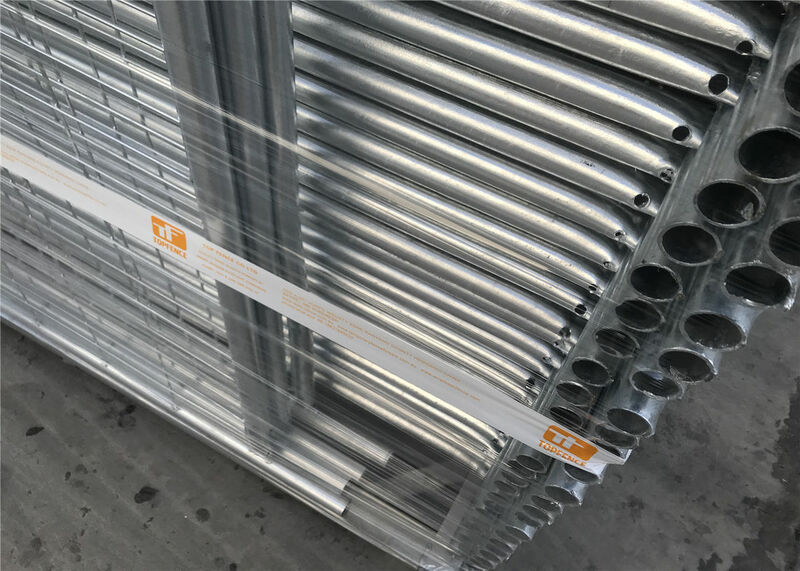 This ensures that we can maintain the highest quality available on the Australian market, however still maintain the lowest price as we employ ‘no middle man’, we ensure that the product is delivered direct from the factory to you.